From kids, to parents and even grandparents the Royal Adelaide Show has relevance and meaning for every generation. Every family can relate to the yearly frenzy of kids deciding which show bags to buy when the Show Magazine comes out. Some of us can even remember the good old days, when the show bags were known as “sample bags” and were free! How times have changed. 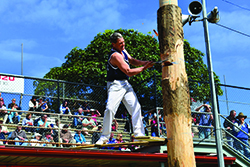 But change they have had to, to ensure that the crowds keep coming – just under half a million this year alone – making the Adelaide Show one of, if not, the major event on the State’s calendar. Not surprisingly this has been the charter at the RA&HS since its 1839 inception, making it one of the oldest organisations in the state, second only to the South Australian Police. As a not-for-profit member based association, the Society receives no ongoing government funding, so has had to adapt, forecast and seek professional advice from credible professionals like DW Fox Tucker. In fact DW Fox Tucker has proudly worked with the Society for many years. John told us how the Society has continually coped with challenges and obstacles including economic, political, competitive, social and financial. So how is the Society planning for the future? 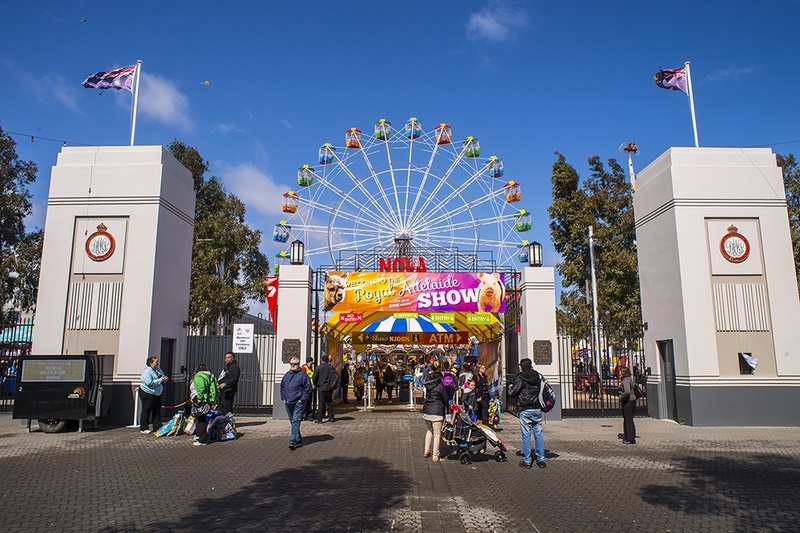 The primary goal is ensuring the continuing success and relevance of the Royal Adelaide Show to both industry and the community. As a major source of revenue for the Society, and with the Adelaide Show occurring over only 10 days each year, John explains that planning is a big part of ensuring viability. And one of the more creative ways they’ve started to do this is by introducing new competitions. 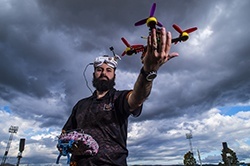 In 2016, the Society introduced the Australian International Drone Championships, the first Royal Show to do so. This proved to be very successful and extremely popular and with the advice and assistance of DW Fox Tucker the Society was able to secure their position by trademarking the Championships. 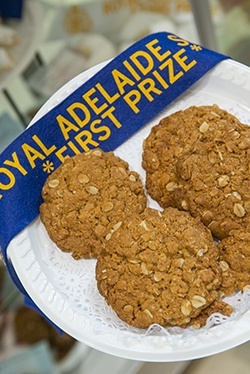 The Royal Adelaide Show continues to grow. This year the competitive section received 31,650 entries, the second highest number of entries nationally when compared to other Royal Shows. It’s the only State event that truly brings together urban and country Australia, so the next time you enter the gates at the Show, spare a thought for the Royal Agricultural & Horticultural Society and all the hard work they do behind the scenes. 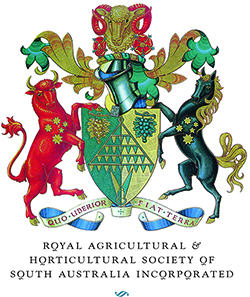 Why not become a member – Show tickets are included – and help the Society that not only showcases our primary industries, but is an integral part of their success.